A hunted child. A magical curse. The end of the world. Every century a motley is born. 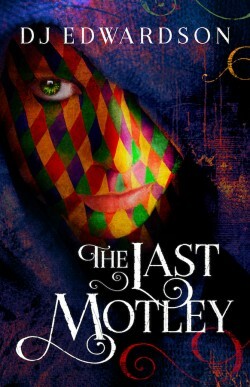 Though only children, their patchwork skin marks them as dangerous, especially to those who know about the first motley. That one nearly destroyed everything. But a chance meeting with a warm-hearted tailor may hold the key to breaking the curse. Old legends spring to life. Nightmares walk the land. And heroes may be found in the most unlikely of places.